Rivera Gallery in Los Angeles is having a group show this Saturday, October 15. I stopped by the gallery earlier today and it’s already looking good – lots of interesting installations and pieces with an environmental theme. 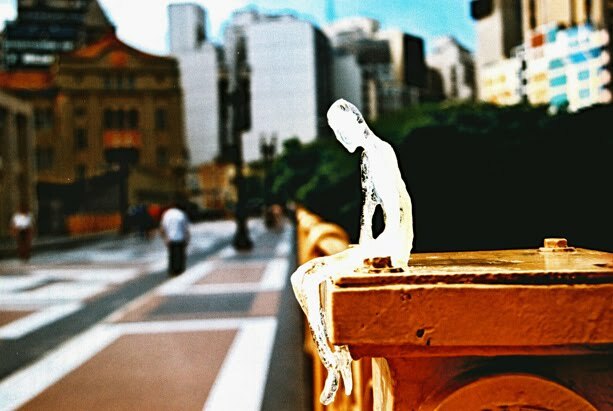 The artist who interests me the most is probably Brazilian artist Nele Azevedo (pictured above), who is best-known for her site-specific series of ice-based urban interventions known as Melting Men, which form part of her Minimum Monument series, a project she has continued to develop and evolve since 2001. A critical exploration and subversion of the concept of public city monuments and their role in shaping modern man’s disconnected attitude with the natural world, the project has also been embraced as a powerful proclamation on climate change. Nele is featured in Marc and Sara Schiller’s TRESPASS book and has made it on Unurth in the past – so I recommend googling her name if you’re interested in seeing more. 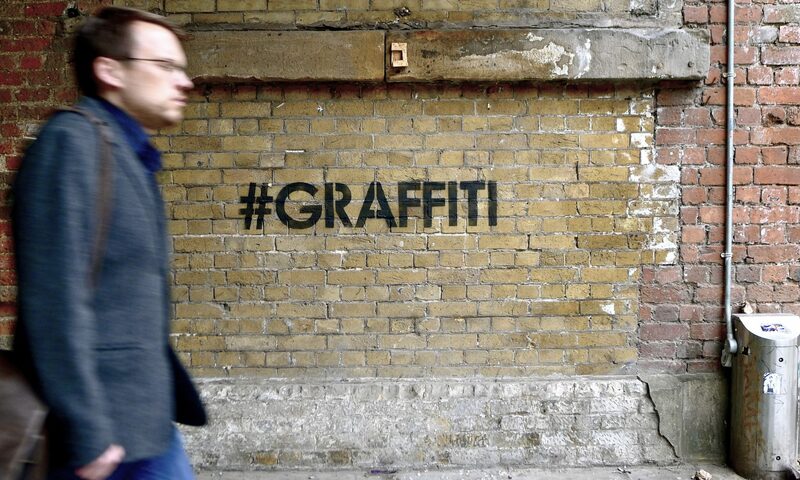 It’s a cool, unusual form of street art. That particular sculpture in the photo above was made in Sao Paulo in 2002. Vaughn Bell, Robert Cannon, Aharon Gluska, Claire Morgan, Robert Standish, Jason deCaires Taylor, Levi van Veluw and Yuriko Yamaguchi are the other artists in the show, which was curated by gallery director, Maryam Parsi. I’ll be at the opening on Saturday, so if you’re in the neighborhood, maybe I’ll see you there.